Site traffic can tell you a lot about your customers and your potential customers. Everything from the site they visited before they came to yours, to where they go afterward, to how long they spend on your site can let you shape and define how your business runs online. And the same is true of optimizing your browser-based push notifications, from picking the right value proposition to finding the right pages to offer them the opt-in in the first place. What are your users telling you? The site your customers arrive at your business from can tell you a lot about them. One of the most common ways to figure out spikes in traffic is to look at this, for example. But don’t just pay attention to spikes, but the long-term trends. 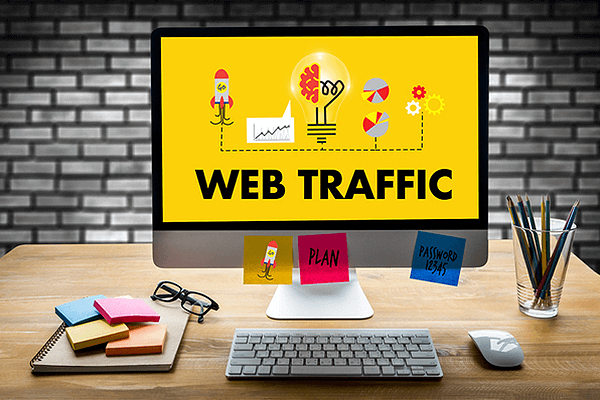 If a specific web forum, a social media presence, or another type of site is driving steady traffic, it’s worth taking a look at how your business is presented there, and why this audience is interested in your business in the first place. If they’re coming to you for a specific product, or if you’re being recommended for specific services, it’s worth keying your push notification values to those. When someone comes to your site, what does it tell you? It’s a fairly common and logical strategy to put push notification opt-ins on your homepage, but that’s not the only place to look. 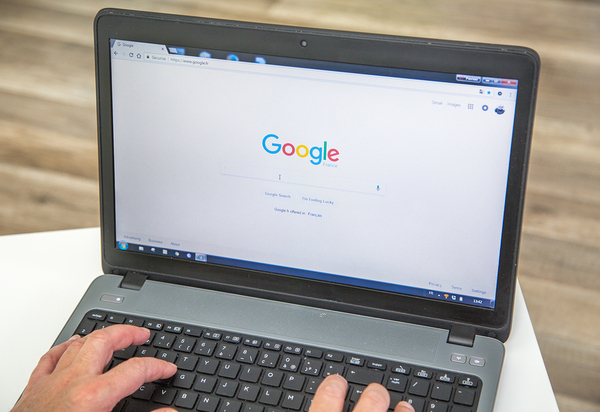 For example, if people don’t stick around your home page for long, but instead click on a specific link, go to a specific how-to, or otherwise immediately follow on, think about what that’s telling you about your audience. One of the most obvious examples is if they go straight to a specific suite of products in the store—that tells you what they value most, and you can design your opt-ins accordingly. Both regular customers and potential customers will weigh in via multiple channels to let you know what they think: They send you emails asking questions, they tweet at you with suggestions, and so on. You should be reading these already, but as they pile up, they can tell you a lot about your customers and people who are thinking about shopping with you. Do they want more sales? Do they want more information about upcoming products? Do they use your products in a specific way and want to know more about that? Another question to look at is where they go from your web page. For example, if somebody comes from a competitor’s webpage, goes to your store page, spends a little time on it, and then goes to a competitor’s web page, and you see this pattern consistently from users, then you’ve got some comparison shoppers on your site. So what value can you offer to get them to drop the shopping and buy from you? A first-time discount? A price-matching guarantee? Remember that you’ll often see multiple patterns of behavior on every page, and there’s rarely a perfect value proposition for each page. So look for the most common one that makes sense and remember to keep checking the traffic; what people want shifts over time. Want to see how push notifications can change your business? Sign up for a live demo of Pushnami!